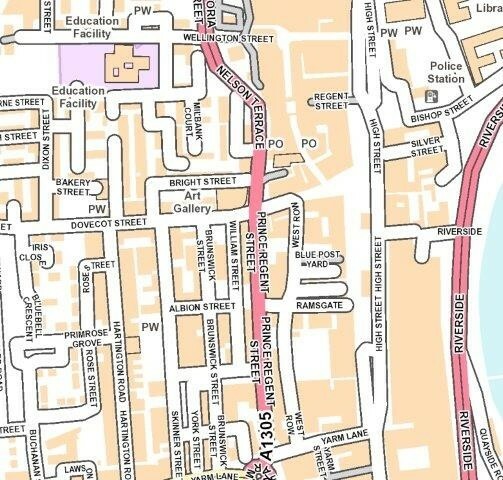 The unit is ideally located on West Row, Stockton-on-Tees. 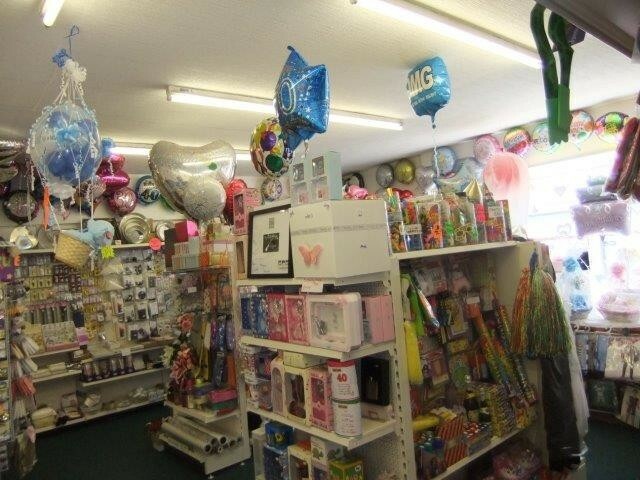 It is a well-established commercial and residential location with a number of different services and facilities available. 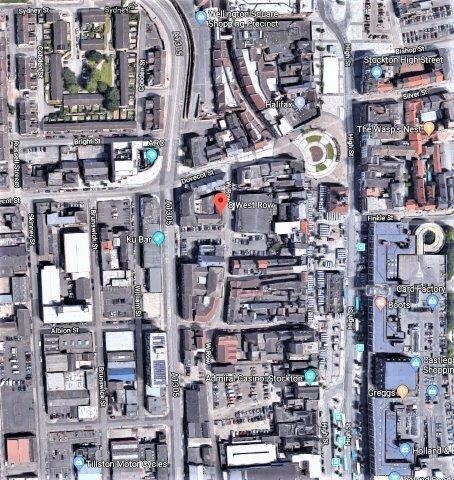 West Row itself provides access into Stockton town centre and therefore has a high level passing traffic and footfall with excellent public transport links. 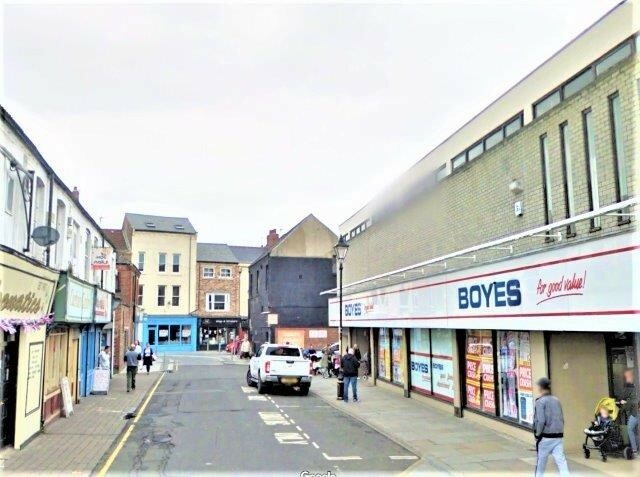 It benefits from being close to many national retailers such as Boyes Department Store, Nail Shops, Corals Bookmakers, Cash Convertors, Express Stitch and a range of restaurants and cafes. The location is provided with good access to the region via the A19 and A1. 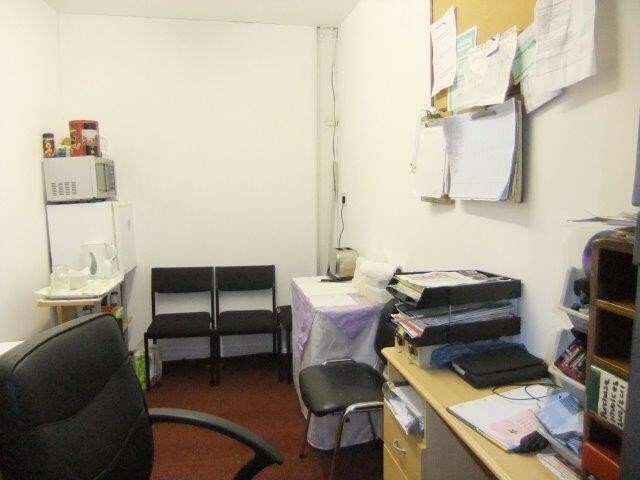 This centrally located property is ideal for starting or relocating your business. 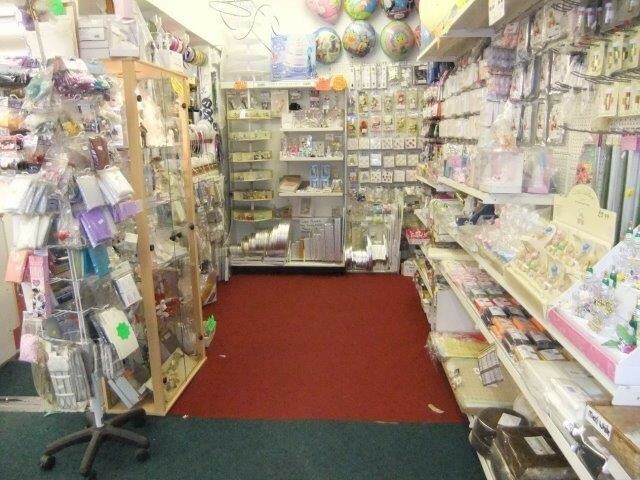 It has previously been used as a party shop but can be used for a range of different purposes. The unit consist of a retail area, a storage room, an office and W/C facilities. It is secure, benefits from external roller shutters and is available for immediate occupation. 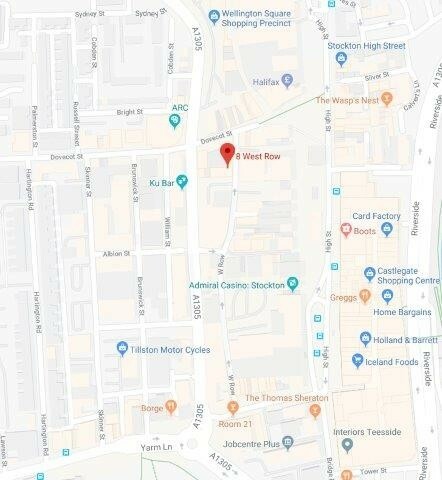 The unit is available via a new full repairing and insuring lease for a term of years to be agreed, subject to regular rent reviews at a commencing rent of £7,748 per annum exclusive, which equates to £160 per week. 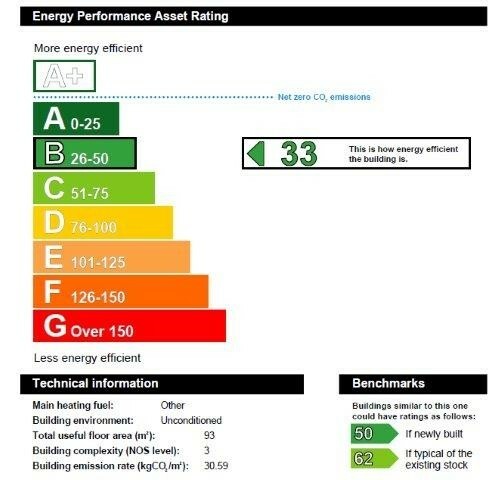 The current rating assessment is as follows: Shop & Premises £6,800.00. The business may be eligible for small business rate relief which in some circumstances can equate to 100% rate relief. For further information please contact Gateshead Metropolitan Borough Council. The Tenant is to reimburse the Landlord for all reasonable legal costs with regards to completing the Lease. 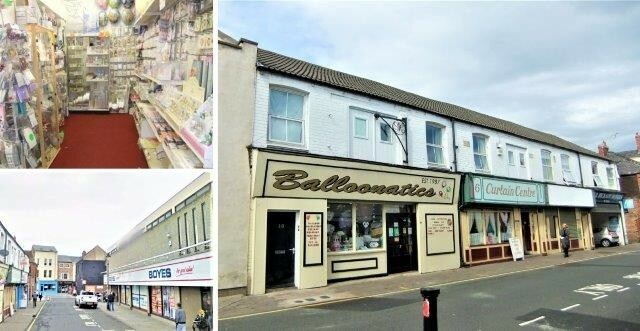 + Retailers nearby include Boyes Department Store, Nail Shop, Corals Bookmakers, Cash Convertors, Express Stitch and a range of restaurants and cafes.